Stir-fried onion, mixed bell peppers, carrots, and paneer in a tangy onion-tomato masala gravy. A traditional mix of lentils slow-cooked with herbs and tempered with a Gurudwara’s blend of spices, tomatoes, and onions. Diced potatoes and green peas slow-cooked with home-style spices. Traditional sweet and sour chickpea-flour and yogurt dish tempered with spices, curry leaves, and red chillies. 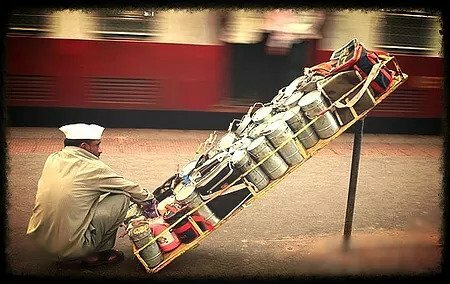 As early as 19th century Bombay, “tiffins” were delivered as a means of getting fresh, convenient food to busy people all over the city. We are bringing that same tradition to you with healthy, delicious meals made in our kitchen and delivered to your door, for you to enjoy anytime. Tiffin delivery is available throughout NYC and NJ.